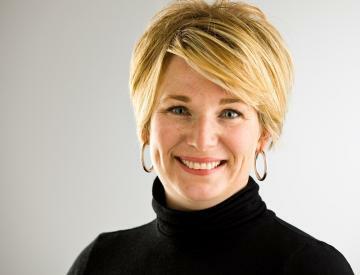 Daily Covet: SPF. Snow protection factor. I had a chat with a friend a few weeks ago about the right time to get our kids on the slopes. My husband and I used to ski when we were young and single or married with no kids, but we’ve been almost never since our two little sweethearts arrived. My oldest just turned five and is probably ready for ski school. But I am still a mother after all, and experience a wave of sheer panic at the thought of my first-born screaming down a well-groomed run without enough protection…that is to say – full body armour! 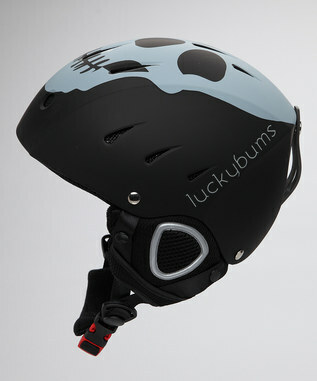 So when I ran across these adorable his and hers winter sport helmets, I was intrigued. Pink and black for girls, black and blue for boys (is that foreshadowing?) 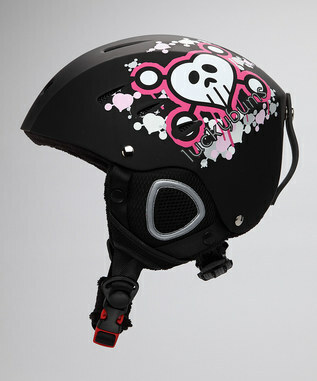 and a cool skull graphic for the daredevil in any kid. I love ’em but would prefer my kids wear them to build snowmen instead! It’s crisp here in middle America. Not quite glove weather, but it’s coming. A friend of mine has these great gloves that I love – so I set out to find some for myself. 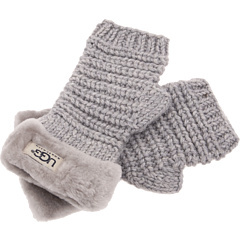 Unfortunately, I was unable to locate them, but I did find these fun Ugg gloves with the shearling trim. Fingerless gloves are perfect for busy moms, who are constantly digging out keys, fastening seatbelts, getting gas for the car, and more. I figure these are pretty much like Uggs for your hands. And who doesn’t like the thought of that? 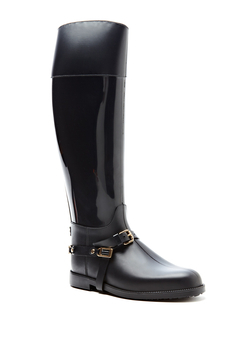 Daily Covet: I Jimmy Choo’s these! I took my son to preschool this morning in flip flops. All well and good except that a) I live in the midwest, b) It’s 42 degrees, and c) It’s supposed to start raining at any minute. So what to my wonderous eyes should appear, but a pair of rain boots and ON SALE too! And I love them because a) They are the riding style that I adore, b) They have adorable details, and c) they are Jimmy Choo’s after all! My husband is in the cell phone accessories business. He gets samples and demos all the time and usually has me try them out and give my opinions on the products. Since I invested in an iPhone 4 earlier this year, I have access to all the best jackets, covers, screen protectors and more! But so far, my favorite is this Agent 18 Flower Jacket. 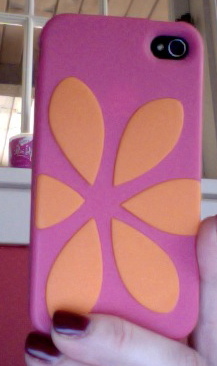 I have both the pink/orange and the turquoise/white one and I love them so much. 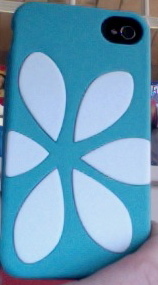 They wrap slightly around the front of your phone, keeping the face from touching the ground if you drop it. It also seems to absorb a little impact. The hardest part is clearly, deciding which cute color to use! Daily Covet: This is what dreams are made of! Next to shopping, my favorite thing in life is to sleep. I’m one of those people that needs more than your daily recommended allowance of 8 hours. I need more like 10 hours and probably a nap too, if I have time (but you should see me go, when I’m not sleeping!). For this reason alone, my bedroom needs to be an oasis, but also because I just like pretty things. When we moved into our home, I painted my bedroom Tiffany blue – for obvious reasons – and the crown moldings are a bright, shiney, oil-based white. I have sheer white panels on the windows and am in desperate need of new bedding to replace the overused cotton duvet cover and plain white sheets. 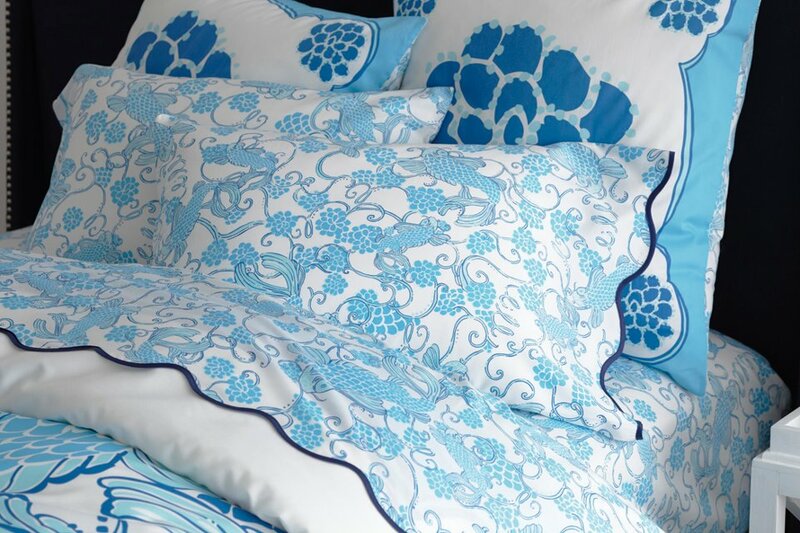 This Don’t Be Koi bedding by Lilly Pulitzer would be perfect! Daily Covet: Get a load of this! 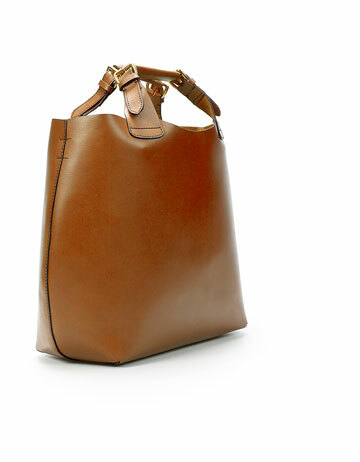 Zara’s Plaited Shopper tote is the perfect way to carry the load. Take it on your Thanksgiving road trip, filled with a book, snacks, bottled waters and more. Take it to the pumpkin patch, and arm yourself with hand wipes, anti-bac and sippy cups. Take it to run errands, and fill it up with your shopping list, the letters you need to mail and maybe even the strappy sandals you need have fixed before the holidays roll around again. This awesome brown leather tote is the perfect handbag for the season and at $149.00 it’s perfect for your bank account anytime of the year! I was inspired this week about a little “poem” I read on Facebook. 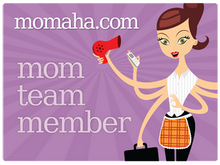 Find out why on Momaha.com today!